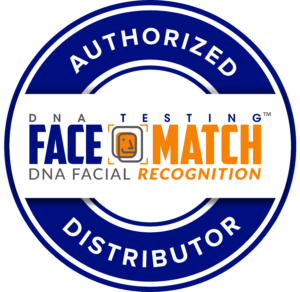 Electronic DNA Facial Point Connectivity allows a family to have Facial Point Connectivity results in under 24 hours. 1. Select your package & make payment. 2. (Please remove eyeglasses where possible) Upload your photos & answer the personal trait questions. 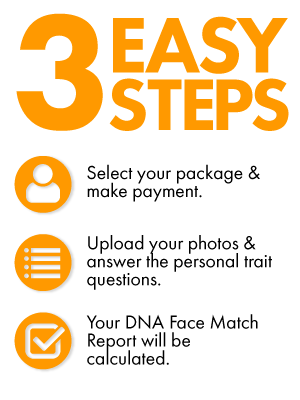 3 Your DNA Face Match Report will be calculated. 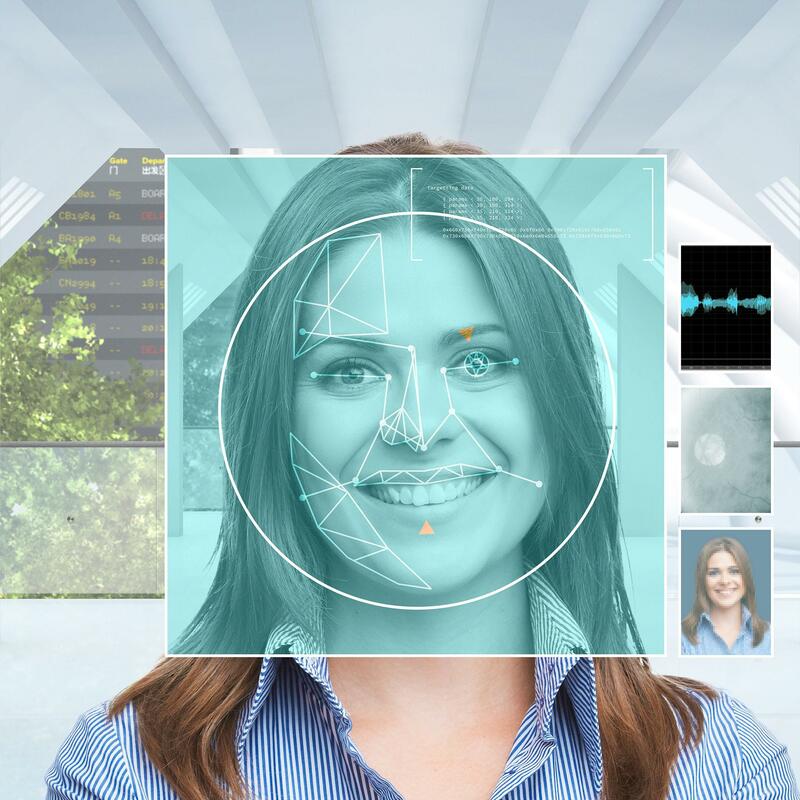 (Mothers Information is not needed but encouraged if available) A staff expert will calculate your Facial Point Connectivity and the answers from your questionnaire and have same day answers for you. *In order to have same day results please submit your questionnaire and photo prior to 4:00 pm Central. Information submitted after that time will be calculated and released the following day (even on weekends) Prior to 4:00 pm Central time. The advantage of completing an actually blood test or mouth swab is that experts can literally detect the genetic makeup of an individual using actual DNA alloys and markers though a system called polymerase chain reaction. 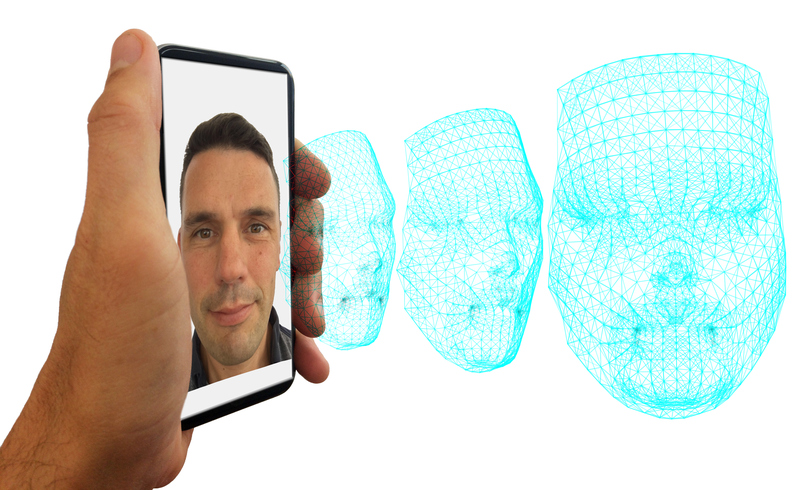 Electronic DNA Facial Point Connectivity can’t dive into a person’s internal DNA pattern through a computer, however what Electronic DNA Facial Point Connectivity “EDFPC” does do is calculate facial patterns that can and in other cases can NOT be passed from an alleged parent. The laws of science are very straight forward. Some genetic traits are not transferable from a parent to a child if the person scanned is not the actual father. 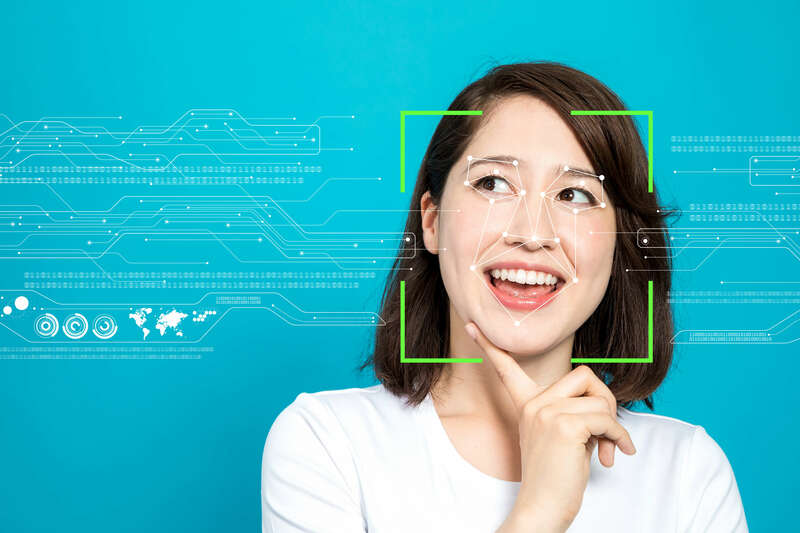 Electronic DNA Facial Point Connectivity is the fastest way available to assist an answering DNA Paternity questions. It offers same day results from your facial scan and questionnaire. It also gives you a realistic suggestion on rather or not an actual blood test should be completed.